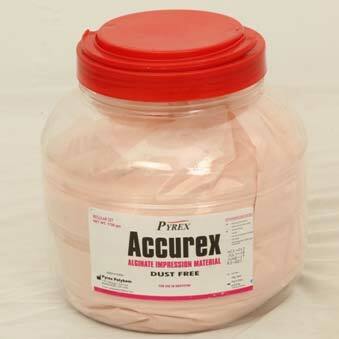 Accurex is a regular & chromatic alginate impression material. accurex is very easy to mix and offers precise impression. accurex Impression Material is highly elastic and quite cost-effective as a compared to other impression materials. accurex is available in varied combinations of Color & flavor - Green & apple/mango & strawberry, pink & mint. We have topped the charts as a Manufacturer, Exporter and Supplier of Finndent in India.